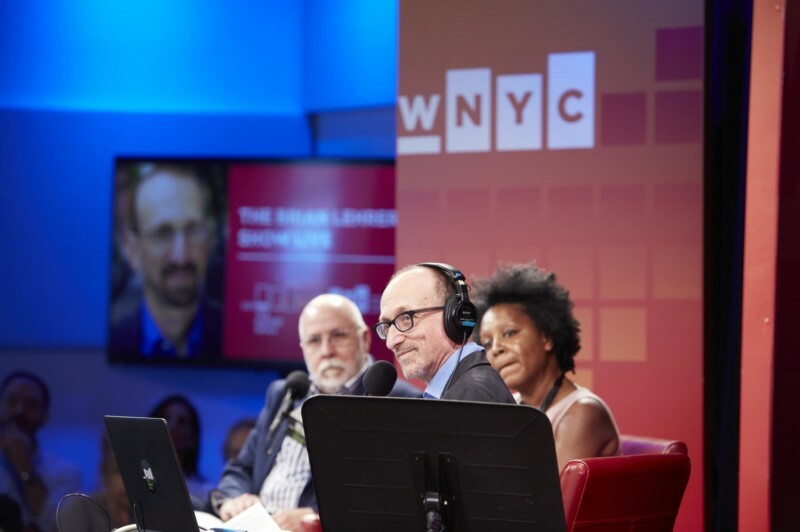 Join WNYC’s Brian Lehrer for a live broadcast of his Peabody Award-winning radio show in which Brian will take questions from callers and the audience at The Greene Space. On this show: newly elected U.S. Representatives Max Rose, Tom Malinowski and Mikie Sherrill discuss their priorities as they prepare to take office, and Grammy Award-winning musician and MacArthur Fellow Chris Thile talks about hosting Live From Here, the show formerly known as A Prairie Home Companion. 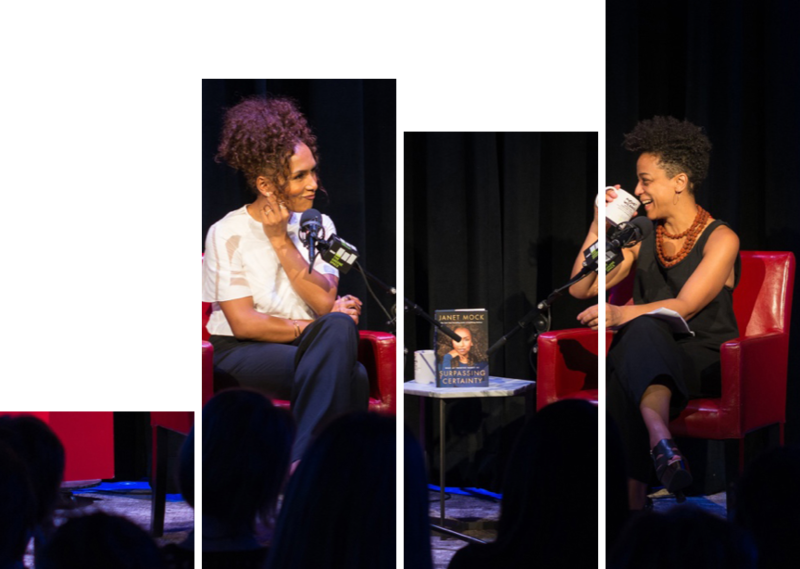 Brian takes his show outside of the studio and into The Greene Space at WNYC for a live broadcast in front of a studio audience.